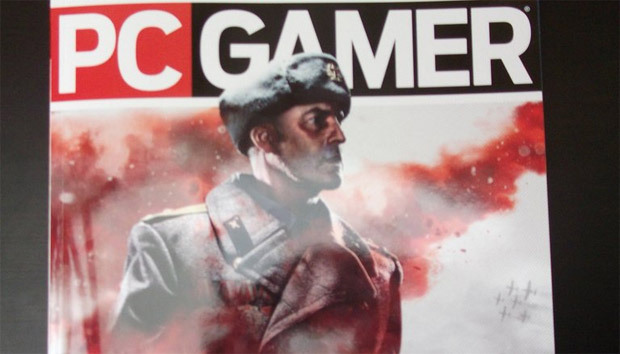 Thanks to the new issue of PC Gamer, we know that Company of Heroes 2 is on the way from Relic. Scans of the publication's coverage are floating around the usual places, but I'll just point out that the focus is on the Eastern Front -- you aren't tired of WWII, right? -- and that the release window is set for 2013. With Company of Heroes Online having come and gone already, I wasn't so sure what the next step for the franchise would be. It is, of course, nice to see a full sequel to such a beloved game. 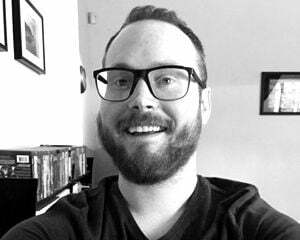 While I'm perfectly capable of enjoying games funded by paywalled content, that's not to say every title should feel the need to be free to play.